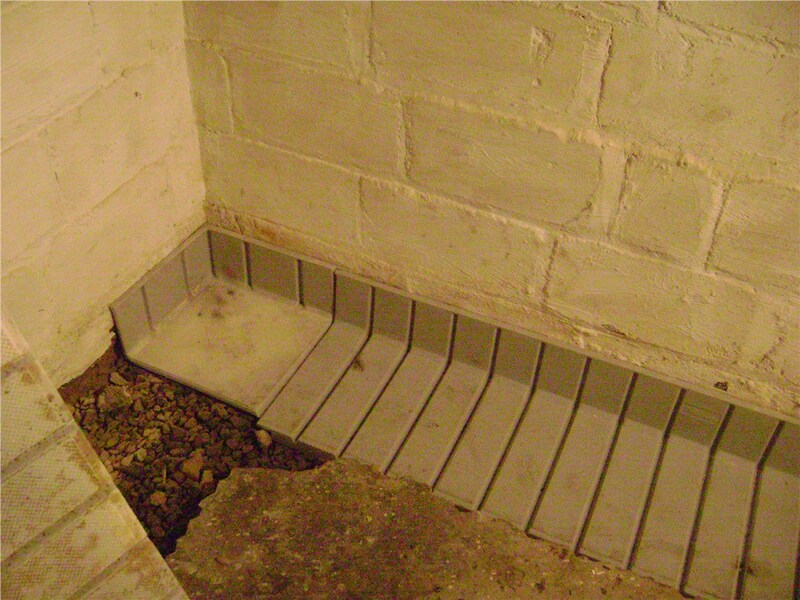 For the driest basement in East Hampton, choose our advanced waterproofing systems. While water damage to an unfinished basement might not seem worthy of your attention, it will almost certainly lead to more serious issues if you choose to ignore it. Not only can it cause structural damage if left unchecked, but it can also have negative effects on your health and well-being once mold and mildew make an appearance. 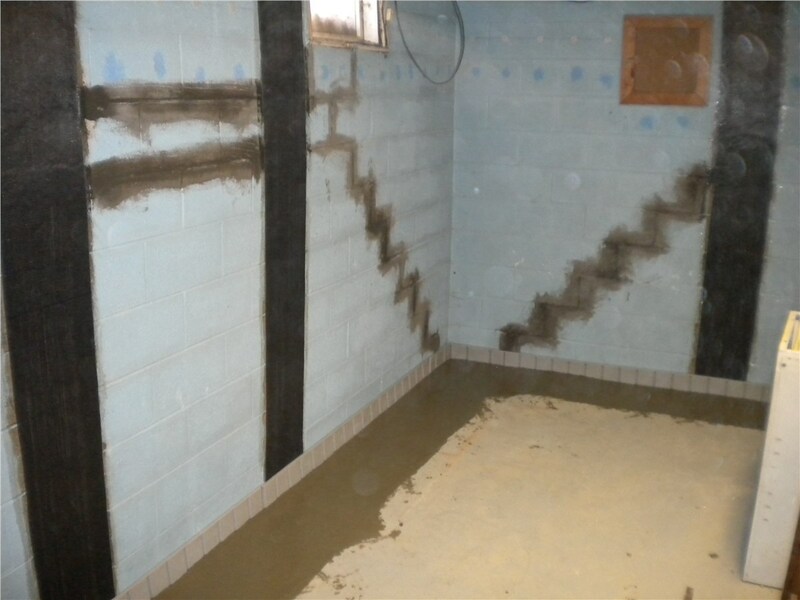 When it comes to completing a waterproofing project, it’s best to turn to experienced professionals. In fact, many waterproofing systems are only protected by warranty if installed by qualified East Hampton waterproofing contractors. 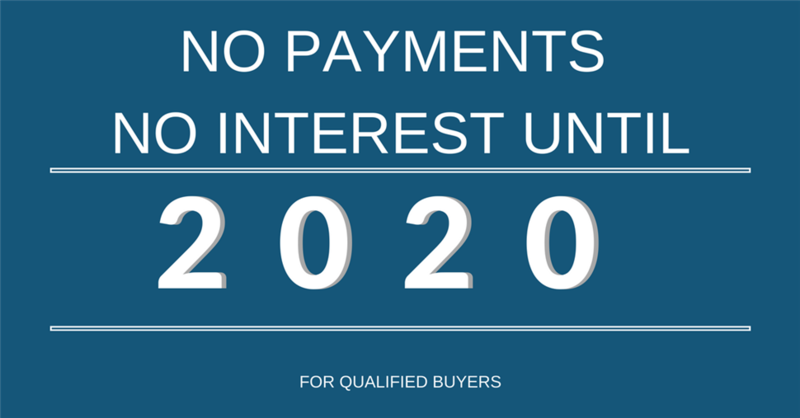 We’ve applied all of our experience and knowledge to create our own patented and highly effective systems, and we back them with a lifetime transferable warranty for your convenience and complete peace of mind. 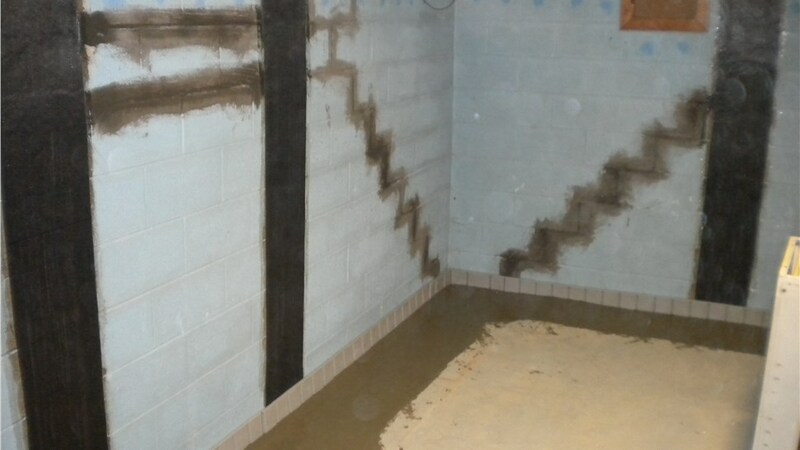 If you are starting to worry that your aging foundation could be allowing water to leak into your basement in East Hampton, foundation waterproofing is something you need to investigate right away. By taking advantage of our many years of industry expertise, as well as our selection of affordable and highly effective products and equipment, we can soon have you on your way to enjoying the benefits of a safe and dry basement that you and your family deserve. 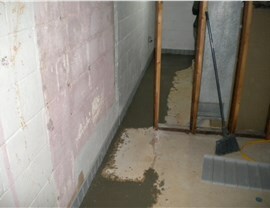 Have you noticed that your basement walls or floor are showing signs of damage and are in need of repair? If so, now is the time to call MIDA! After a thorough assessment of your situation, we will trace the problem to its source and make recommendations for a fast, affordable, and effective East Hampton basement repair plan to restore your basement to optimal condition. 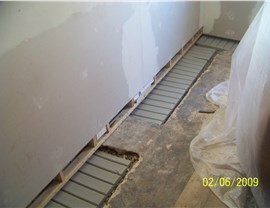 To protect your home from flooding, contact Mid-Atlantic Waterproofing to learn about all of the waterproofing products and services we offer to East Hampton residents. You can reach us easily by phone, or you can fill out our online form right away to request your free, no-obligation quote.